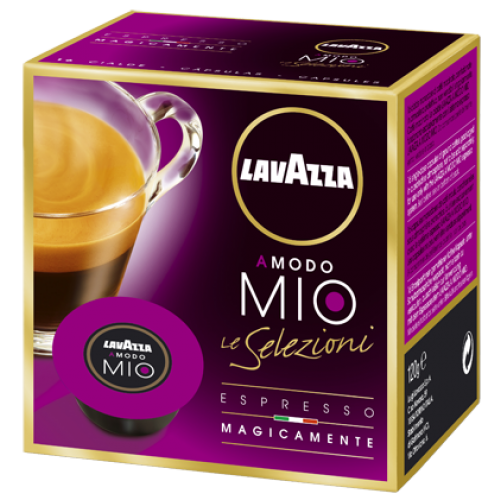 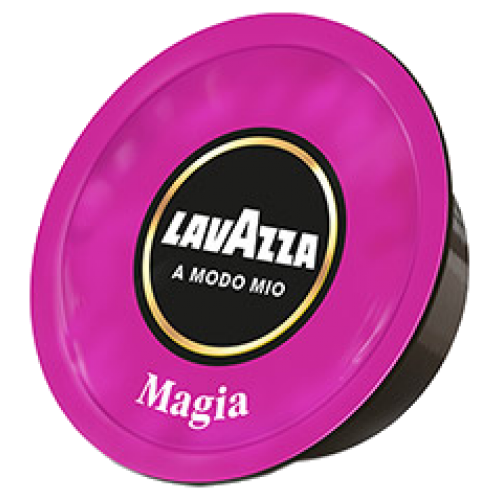 Lavazza A Modo Mio Espresso Magia coffee capsules are full, round, ripe and powerful. 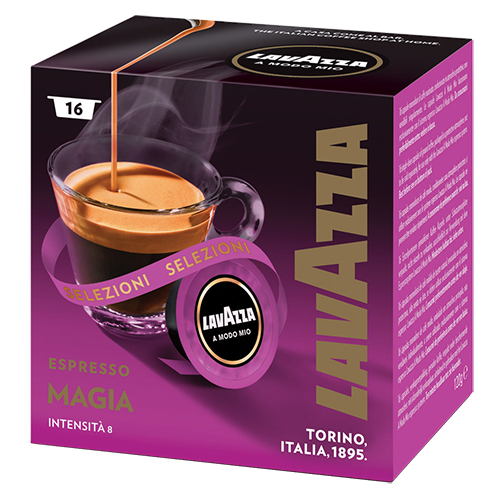 This amazing blend offers uplifting aromas with smooth, captivating flavours, among the rich, velvety and deep basic flavours. 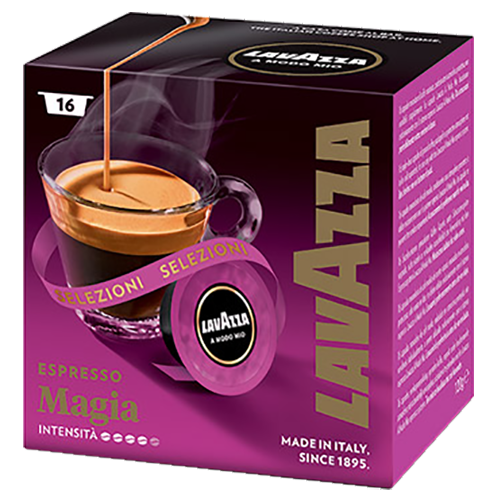 This well crafted composition, creates a distinct and enduring balance with a great aroma and an unbeatable taste.